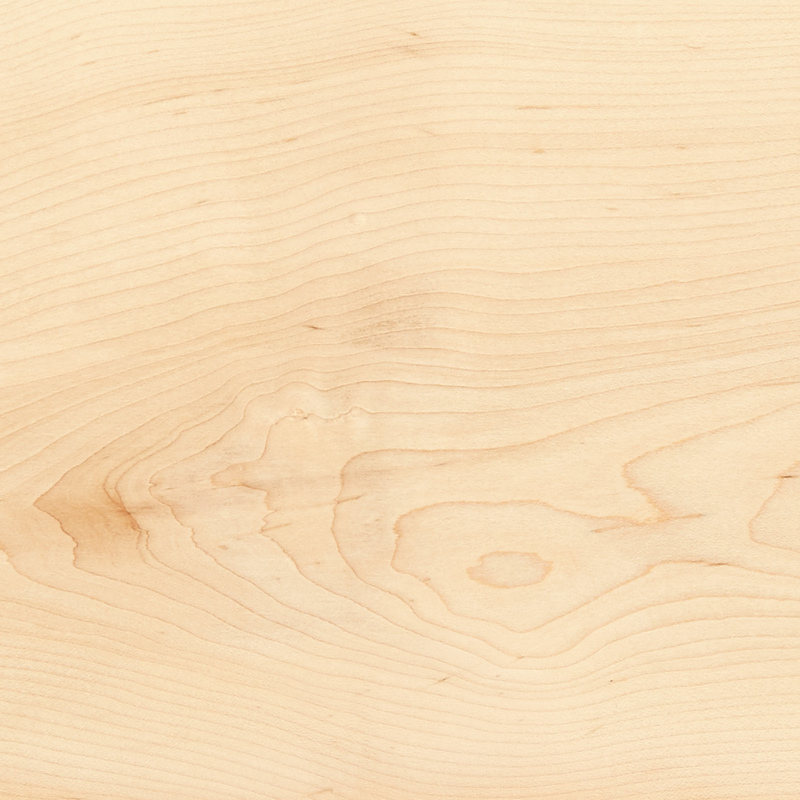 Hard maple, growing naturally in the hardwood forests of North America, is world-renowned for its delicate color, hardness, fine grain and finishing quality. American hard maple is a cold climate species although trees can grow throughout the USA in mixed hardwood forests but favoring the more northern states. The species is quite different from other maples throughout the world. The trees often grow in dense stands on many types of soil and are also farmed for their famous maple syrup. Harvesting the trees is seasonal (autumn and winter). 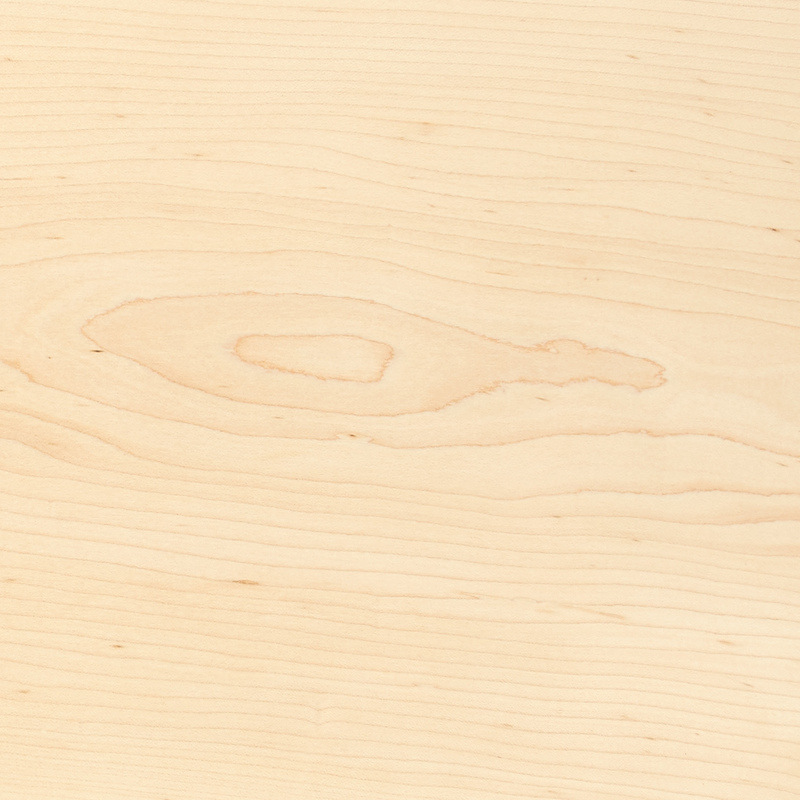 The sapwood of hard maple is normally creamy white but can show a slight reddish/brown tinge. White sapwood lumber can be selected and veneer is always selected. The heartwood of hard maple varies in color from light to dark reddish brown and may also vary according to region. The difference between heart and sap color may only be slight. Both may contain pith fleck as a natural characteristic. The wood of hard maple has a close fine texture and is generally straight grained. 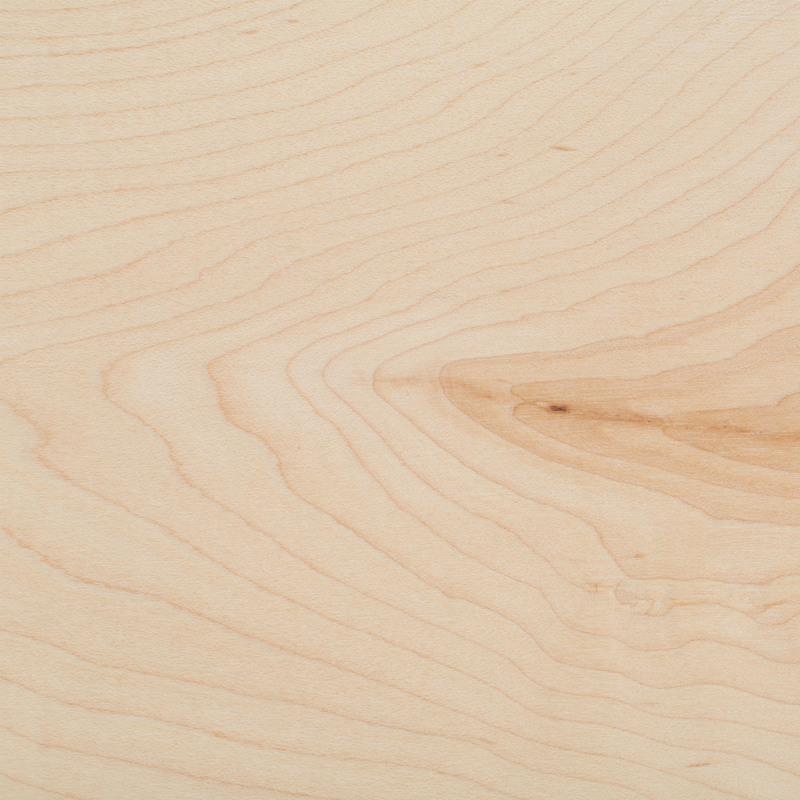 Hard maple can occur as ‘curly’, ‘fiddleback’ and ‘birds eye’ figure. The wood darkens on exposure to light with time. This sustainably managed wood from natural forests of North America, with excellent environmental credentials, is revered worldwide for its hardwearing property, delicate light color and fine finish. 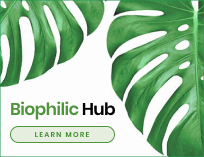 It is highly suitable for all types of flooring, including high traffic areas such as public buildings, furniture, cabinet making and high class joinery. It is widely used for table and work tops, moldings, and kitchen cabinets.